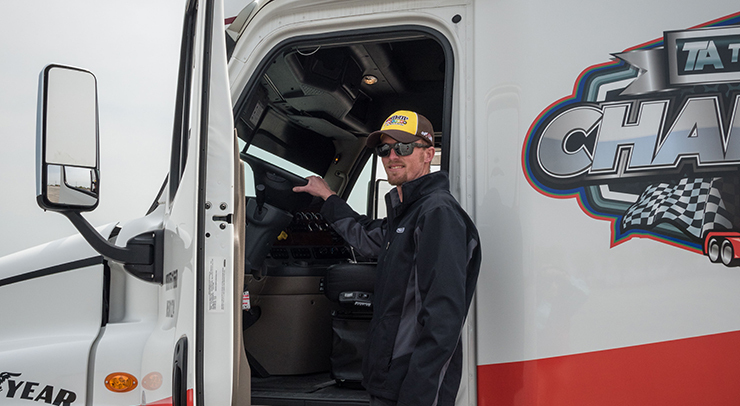 When it comes to roadside assistance, RoadSquad is there if you break down. 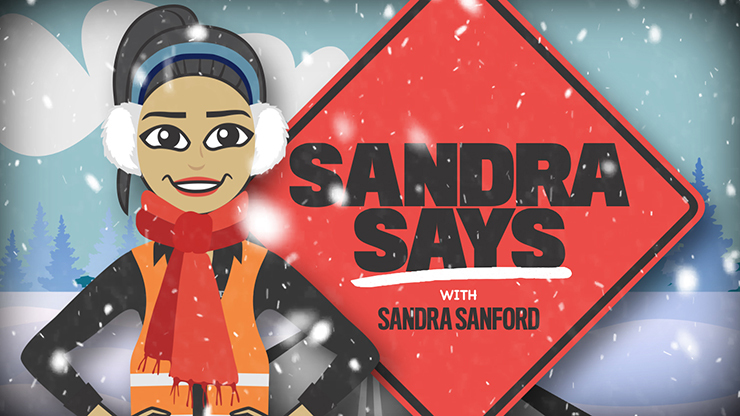 And while RoadSquad provides fast, responsive roadside service from highly trained professionals, our Sandra Says video series offers preventive measures that you can take to avoid future breakdowns and unnecessary repair costs. Listen up! 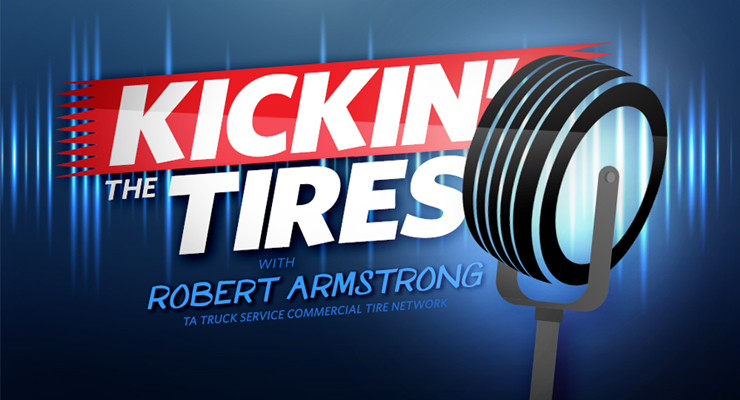 You’ll want to hear this, especially if you’ve ever struggled with tire maintenance, repairs or selecting the best rubber for your vehicle. 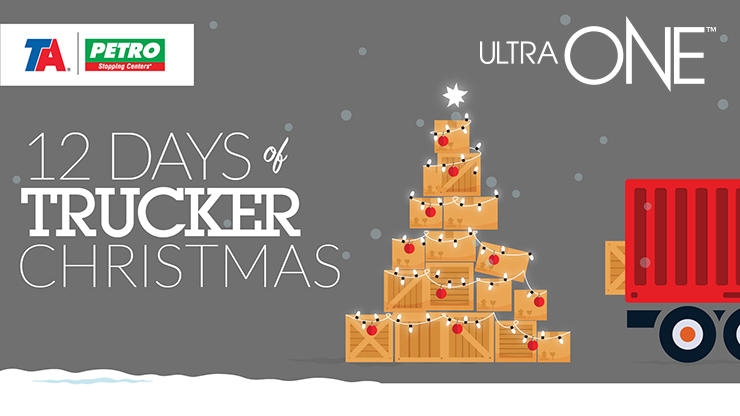 From prepping your sleigh for holiday travels, to filling it with the best toys and gadgets, and even putting out some milk and cookies along the way, our TA and Petro elves have been hard at work so YOU can start your Christmas celebration early with our 12 Days of Trucker Christmas promotion.